The future of the Indian industrial development has now fallen on the second and third generations who are far more fortunate than their predecessors. This new generation of industrials must have had everything easy to achieve but at the same time it must be said that the competitive they face was not even born in the generation of their predecessors. Fighting against the mightiest of the mighty not in terms of strength but more in terms of skills, capabilities and competency, this new generation of industrials have had to prove themselves to reach where they are. One perfect example is that of Cyrus Pallonji Mistry who has reached the top of one of the biggest conglomerates in India is that Tata group. He is now the Chairman of the company and has been personally anointed to this position by the head himself, Mr Ratan Tata. Cyrus Pallonji Mistry who is now 44 years of age leads the Tata Sons which is a $100 billion organization since 28 December,2012. His father, Pallonji Mistry is the owner of the largest shares of the company and is a construction magnate in own right. Having an Irish lineage, he is now an Irish citizen as his mother was an Irish. He is the second chairman that does not have the title “Tata” attached to his name. 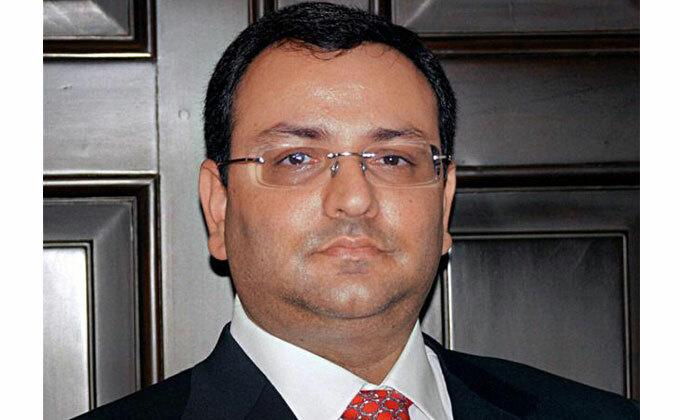 With a highly sound and stable educational background, Cyrus Mistry has been able to conquer many challenges that faced him as a young man who joined the family business of engineering and became its Chairman in three years. His years of educational feats have been further strengthened by his passion for books and golf which takes up most of his free time. Basically a media shy person, he is never a frontrunner for limelight and his work and deeds speak up for him. People like Cyrus Pallonji Mistry are rare, especially in the world of today where one has to be terribly forceful and flamboyant; this cool and composed person is one of their kinds. It speaks a lot for the position he has achieved and that has been achieved without any loud noise, exhilaration and forcefulness. Probably, the world today needs people like him who must be able to hold on to their emotions in the most composed manner and to bring about changes that are likely to better humanity and the environments around the world.